Impossible abilities. Mind-bending transformations. Humanity rewritten. Following the loss of his companions in the anarchic crucible that used to be Ona(ji), Verloc Nim has merged with the rogue biotech experiment Aama. Exploring the limits of this remarkable new relationship, he sets his sights on the one place that might hold some answers: home. 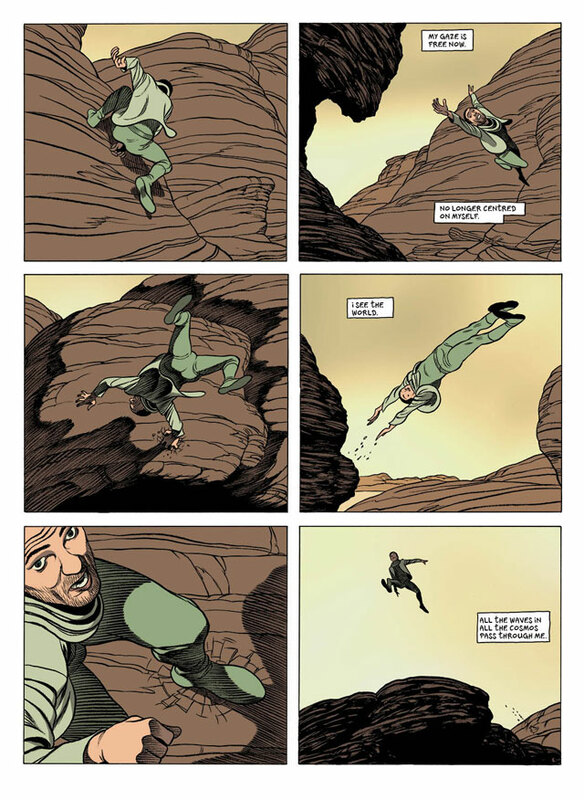 In You Will Be Glorious, My Daughter, the fourth and final volume of Frederik Peeters' award-winning science fiction series, we follow Verloc's journey from man to something more. But as he struggles to retain control amid a riot of metamorphosis, the search for his estranged family means confronting both the meddling Muy-Tang Corporation and the part that he is to play in Aama's ultimate design. 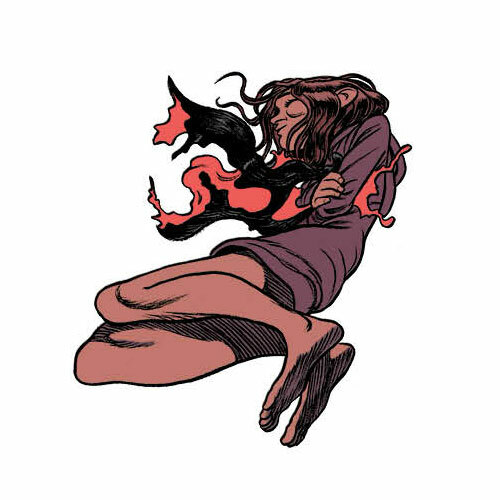 "Peeters does a wonderful job of depicting the outer forms of inner struggle. 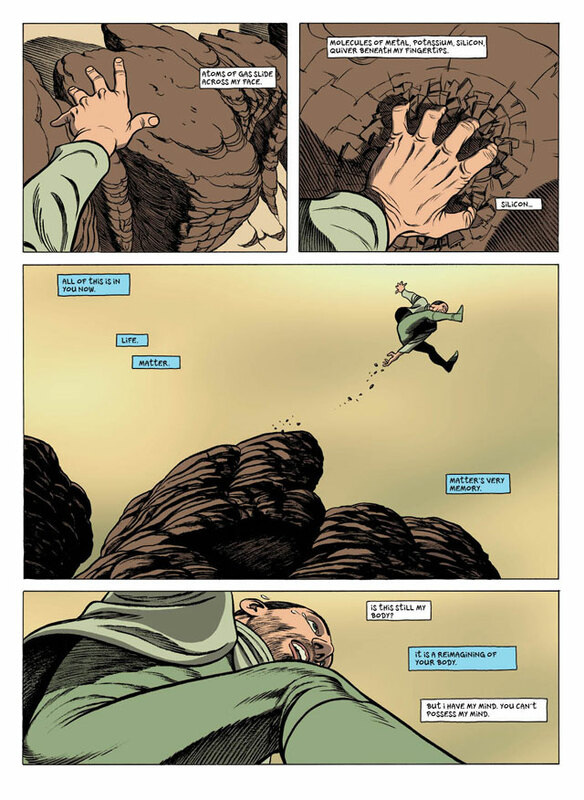 His double page spreads, centering each on a face, are outstanding, delivering quite an impact, not only narrative-wise but also in respect of his talent and imagination."